Huge House with many possibilities! Great outdoors space and huge garage. Freshly finished floors . 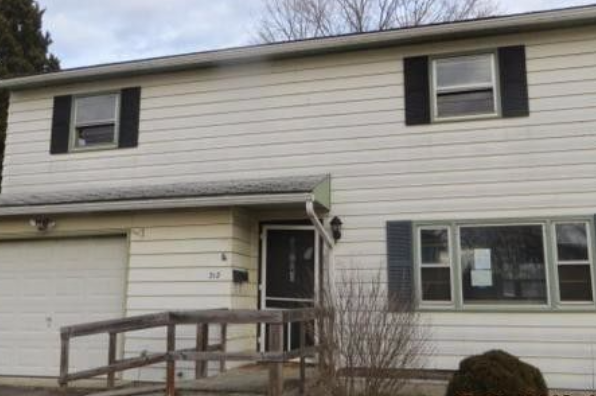 Located in Vestal, NY, This great student rental features 4 bedrooms and 1.5 bathrooms.